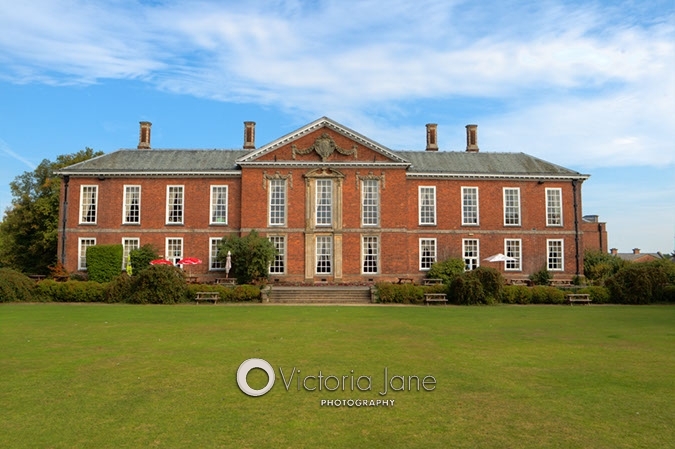 The day of Jane & Stuart’s wedding arrived & with a glorious sunny day ahead we made our way to meet Jane at Bosworth hall. 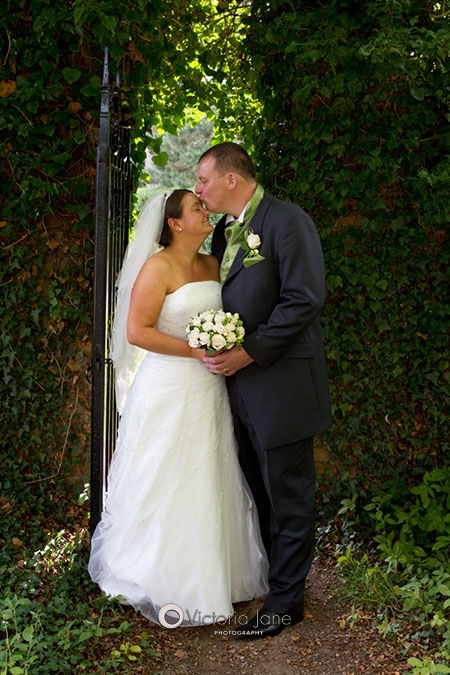 We had been asked to photography Jane & Stuart’s wedding right from early morning up until the evening celebrations. 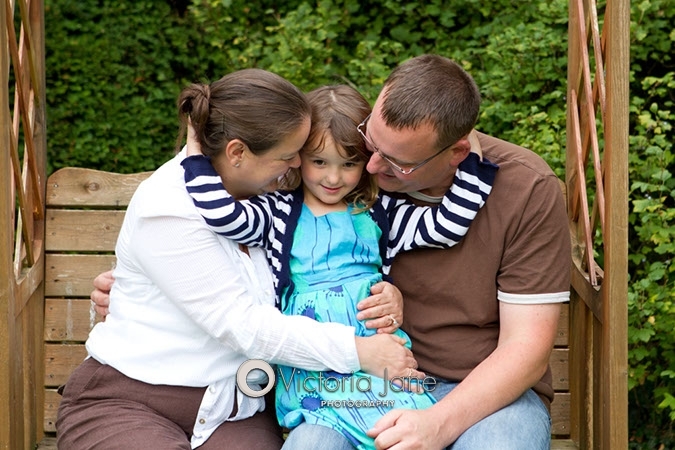 After their pre wedding meeting a few weeks earlier it became clear that not only would Jane be the star of the day but their beautiful daughter Jorga would be too :). Jane & Stuart have a large family & group of friends & a good number of which we’re children. 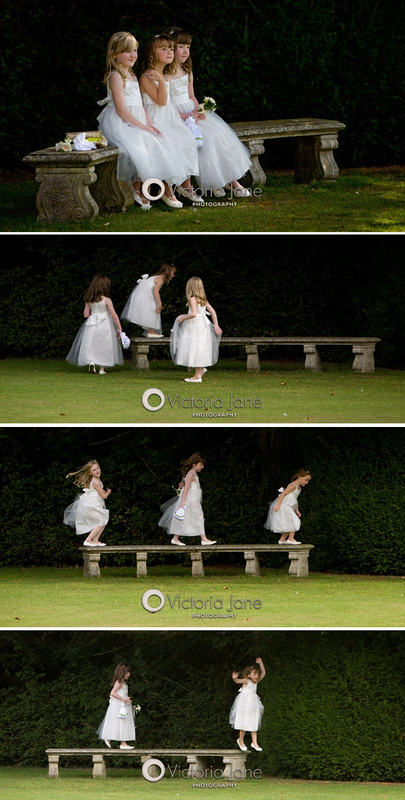 Jane & Stuart were very keen for the children to be captured naturally, enjoying themselves, as much as possible through out the day. 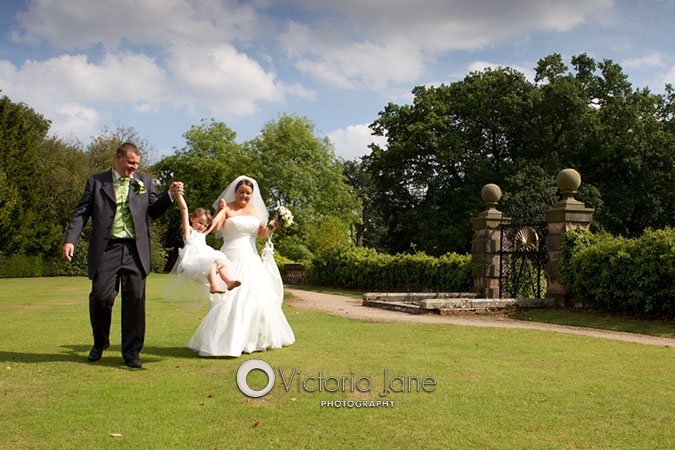 With a large venue, big grounds & lots of children it made it essential that there were two photographers. 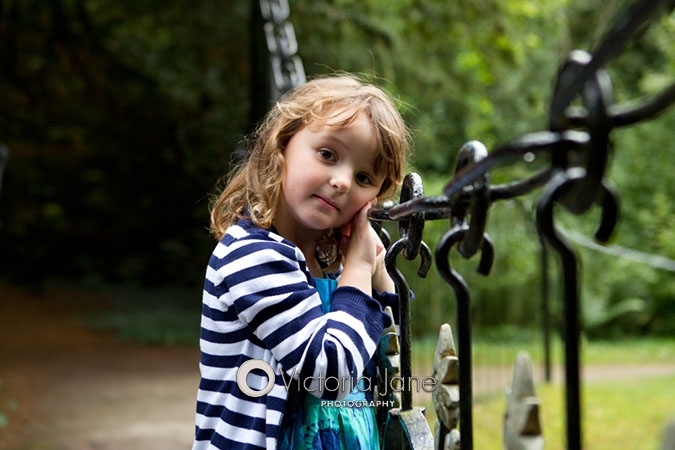 Jane & Stuart knew that I often have an assistant photographer with me & knowing also that my little girl Jessica was about the same age as Jorga, were confident that I would be up to the task in hand. 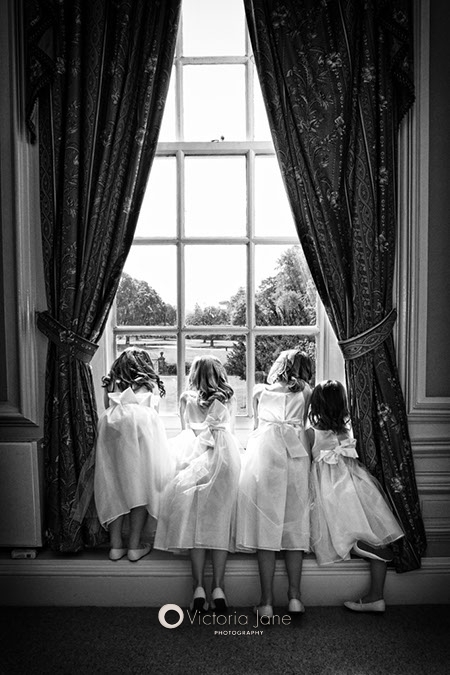 With this in mind we made our way to the bridal suite to meet Jane & the 6 young bridesmaids – Chaos I hear you say? – we’ll to our surprise – exactly the opposite :). 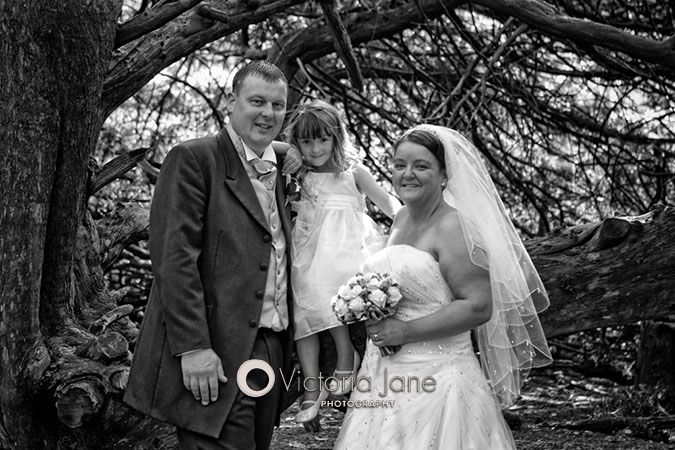 Jane was a very calm, organised bride & not only did she have time to get ready herself but with a little help from family, helped with the 6 bridesmaids & still had time to pose for photos !! 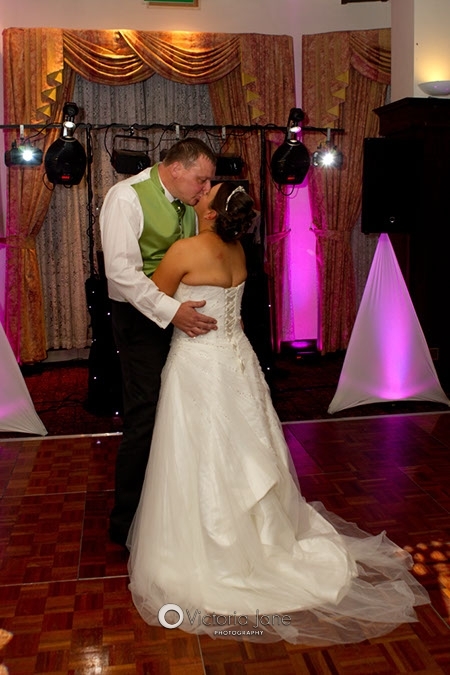 Jane & Stuart’s wedding was a wonderful wedding from start to finish. Family & friends thoroughly enjoyed themselves (as did I 🙂 ), there was lots of smiles from the children who behaved themselves all day & we had a fantastic time being part of their special day. 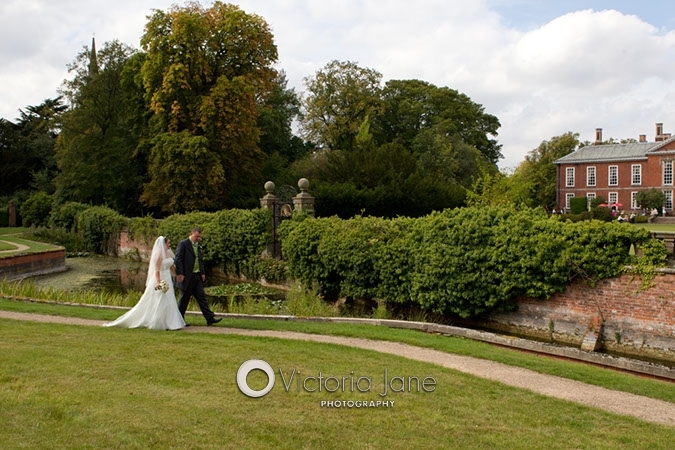 Here is just a small selection of photos from Jane & Stuarts Wedding at Bosworth Hall. 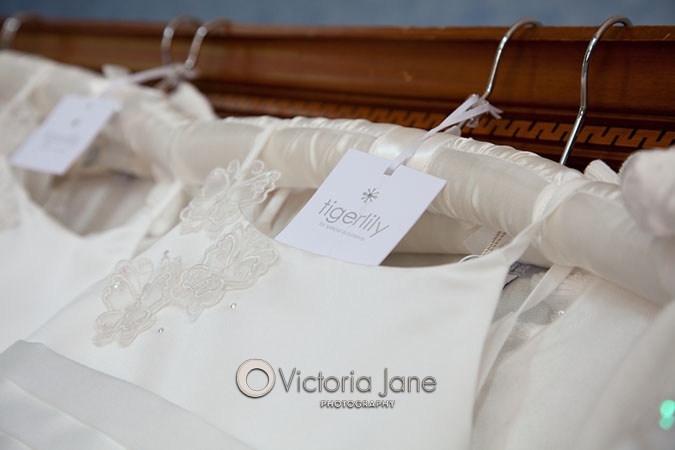 Jane & Stuart’s Pre Wedding Shoot – Bosworth Hall, Warwickshire. 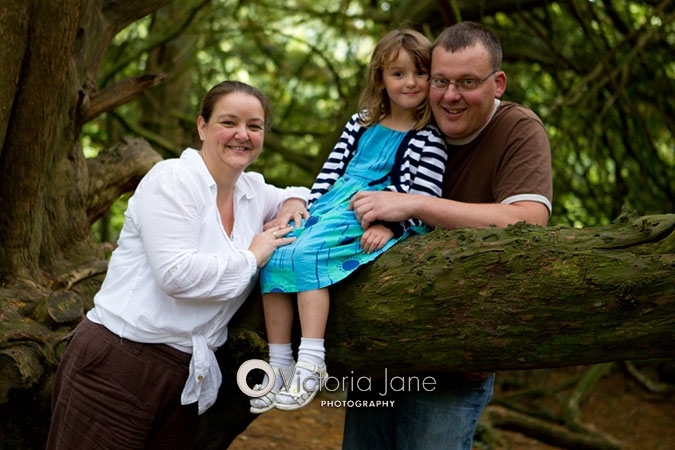 Jane & Stuart, along with their gorgeous daughter met up with me a few weeks before their wedding to discuss their wedding photographs in detail, to view the locations and to have a fun photo shoot session to get them used to being the main attractions in-front of the camera. 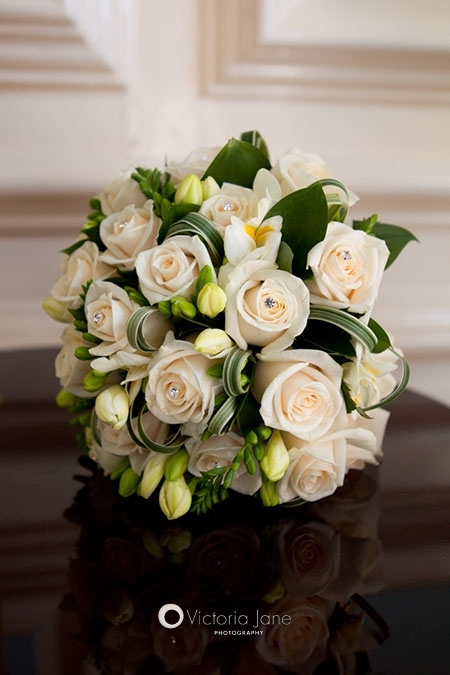 They are getting married at Bosworth Hall in Warwickshire. 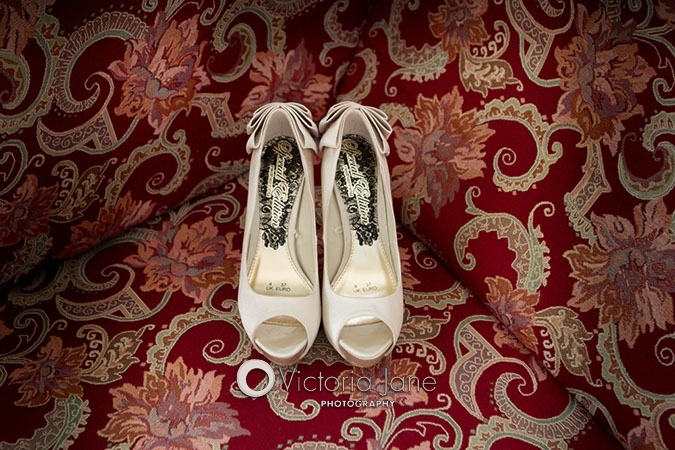 A sample of Jane & Stuart’s wedding photos will follow in another post.